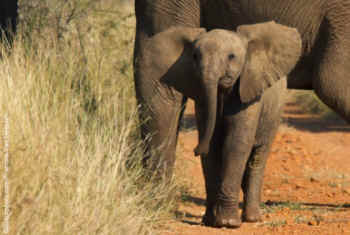 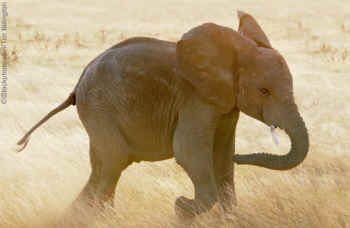 Elephants are some of the most spectacular animals on Earth, and baby elephants are especially adorable. 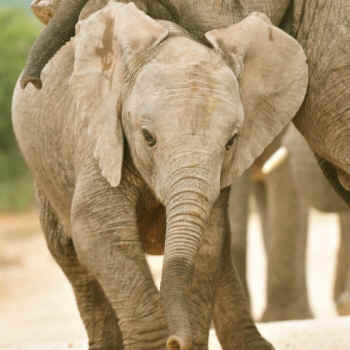 They should spend their early years playing, learning, and bonding with their families, but circuses such as Ringling Bros. rip babies away from their mothers and force them to perform cruel and unnatural tricks. 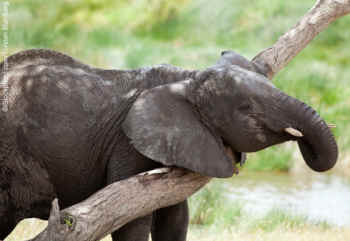 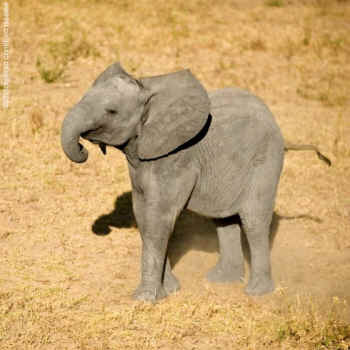 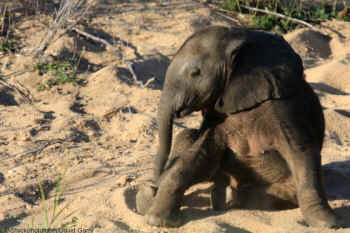 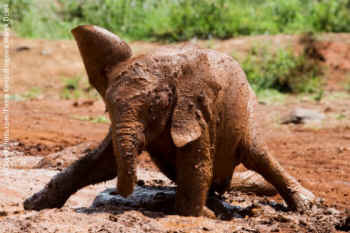 Here are 10 of our favorite pictures of baby elephants looking happy and adorable—in the wild! 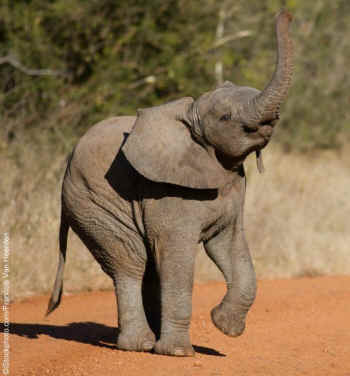 These animals are cheerful and carefree, a stark contrast to enslaved baby elephants who endure lives of constant pain and exhaustion in the circus. 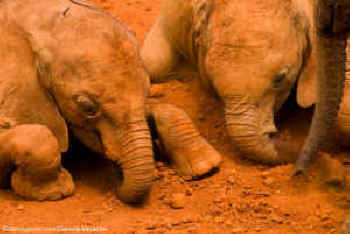 Baby elephants used by Ringling Bros. and other circuses have their childhoods stolen from them. 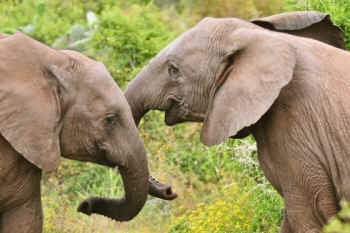 Help put an end to this cruelty by demanding that the U.S. Department of Agriculture seize Ringling's elephants immediately—they have suffered enough!